8.7 in. x 47.6 in. 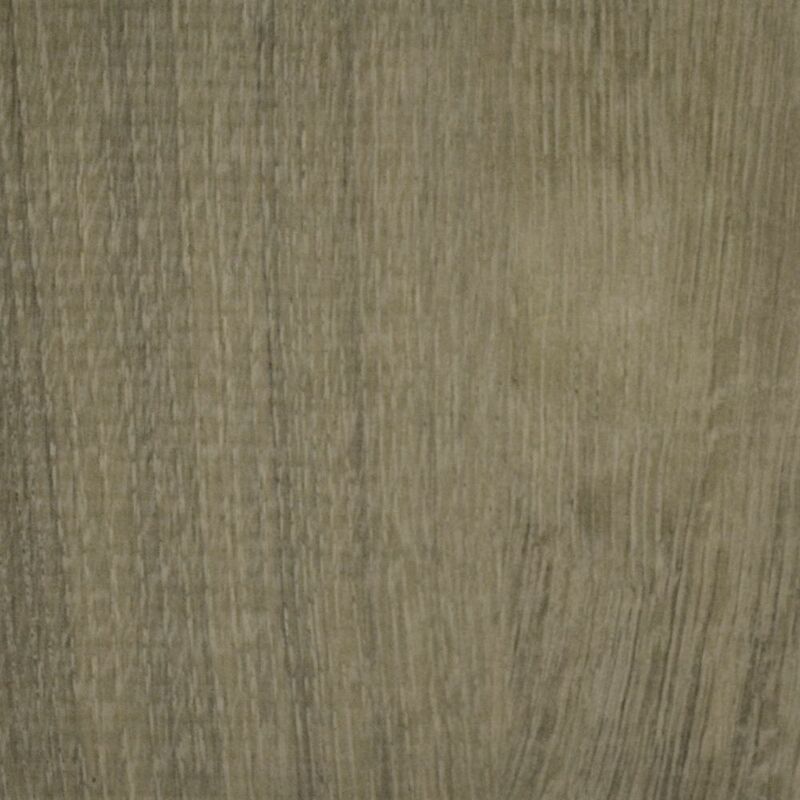 Smoked Oak Silver Luxury Vinyl Plank Flooring (Sample) Vinyl flooring is a great option for just about any interior living space in your home. This highly durable flooring is great for use in basements, kitchens, bathrooms and high traffic areas. Vinyl is easy to clean and maintain.